She is the Chairperson of the AC and also a parent of the school. 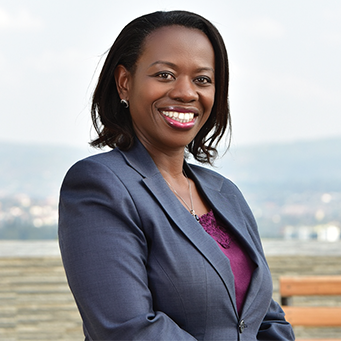 Monique holds a PhD in Economics and is currently the Deputy Governor of the Central Bank of Rwanda. She has held various Government positions including; Ministry of Trade and Industries, Ministry of Sate in charge of Economic Planning and an Assistant Lecturer at the University of Rwanda. She is a member of the Finance Committee of the AC. Prof, as he is commonly referred, has vast experience in the field of education. 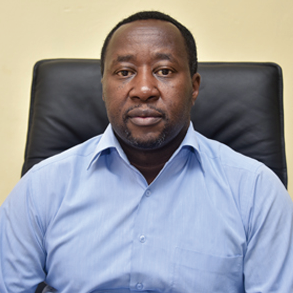 He holds a PhD in Mechanical Engineering and has held a number of management positions in both public and private universities. 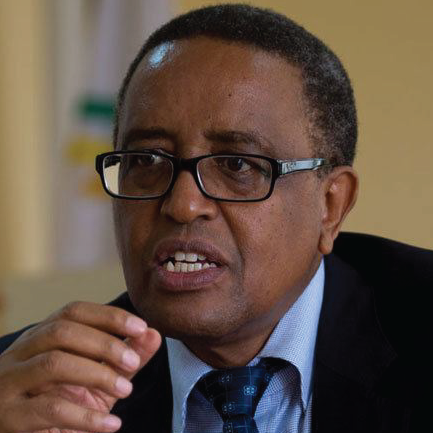 He was a Vice Chancellor of the National University of Rwanda, Kigali Institute of Science and Technology and University of Kibungo. Prof. has served in the Government as the Minister of Infrastructure and the Minister of Education. He was a member of the inaugural Advisory Council of the school and is currently the Chair of the Academics Committee of the AC. He is a Linguist by profession, with a PhD in Human Art and Social Sciences. 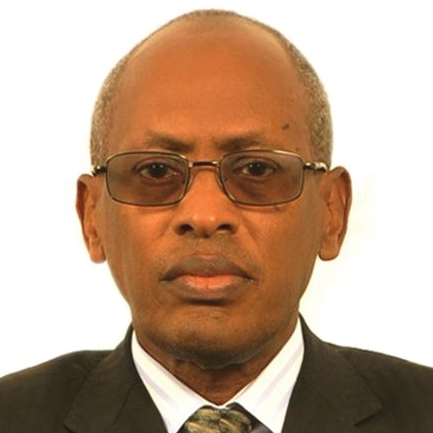 He taught at the University of Rwanda from 1976 to 2000. He was a member of the Cabinet as the Minister of Land, Environment and Settlement from 2000 – 2003 and Minister of Information in the office of the Prime Minister from 2003 – 2008. He is the Chair of the Welfare Committee of the AC. He is an accomplished finance specialist with a bias (a Bachelors Degree) in Accounting and Management. Dieudone has worked with insurance, Banking, Telecommunication and Petroleum companies. He is a parent of the school and the Chair of the Finance Committee of the AC.